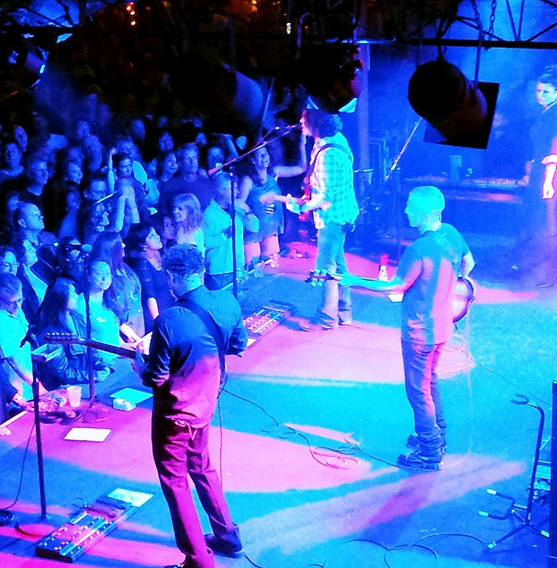 We’ll be posting some of the cool pictures posted by fellow fans who were in attendance at the show. It was apparently quite difficult for our beloved East Coasters to fly out to the West Coast for a variety of very understandable reasons (many thanks to the ECrs who did). Many stayed up late to catch the live updates and tweet about the night. We quickly saw that “Plaid is Back.” Roland sported one of his cool plaid shirts from his swank wardrobe and Curt wore a stylish Ben Sherman t-shirt which has been recognised by the Ben Sherman brand on several occasions. Live updates showed many travel fans and loyalists from the West Coast doing their ‘Soldiers of Sound’ duty. KT, KZ and some new people peppered social media with great shots which were tweeted and highlighted by our travel fan account @papasfans and posted to our corresponding FB page. Band favourites like ‘Head Over Heels’ and ‘Shout’ were included in the set list of course. 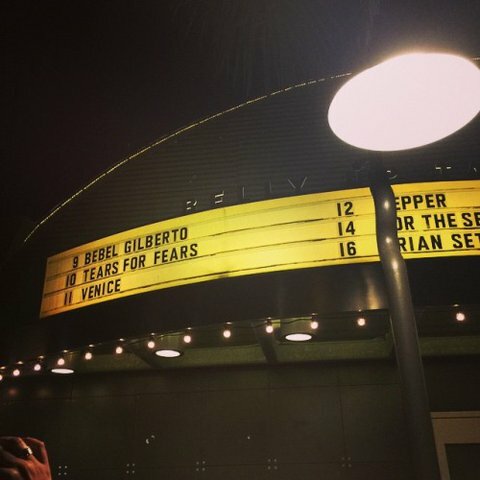 Absent fans expressed their sadness of not being there as this was a sold out show with tickets being swept up by the venue’s mailing list members and third party vendors. 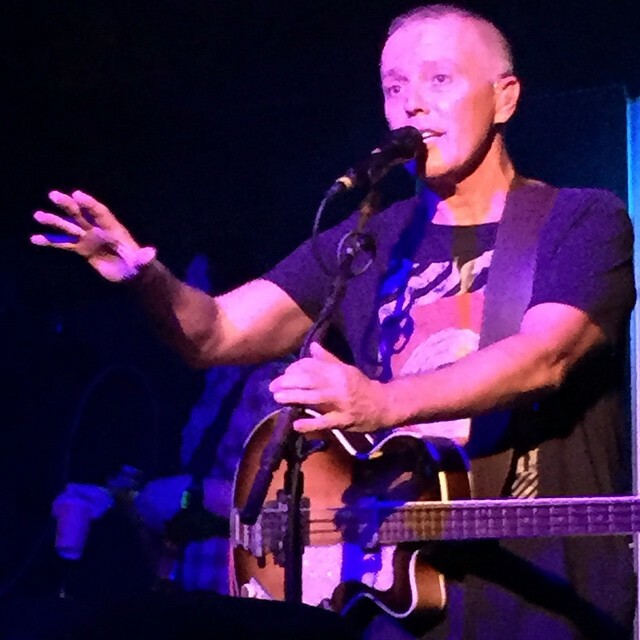 We’re so grateful for our fans on-the-ground taking pictures and relaying the magic that is Tears for Fears for all to enjoy. Many thanks to the band for their time! 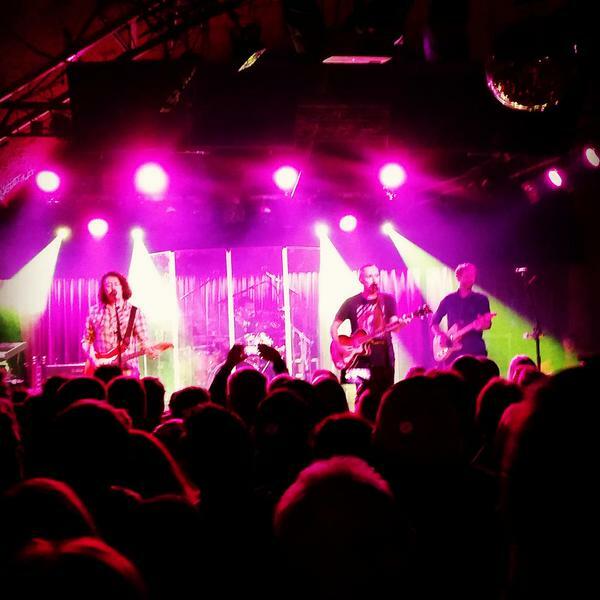 Posted on 12/12/2014 22/12/2014 by International Business and Cultural ExchangePosted in Tears For Fears Live Shows, Tears for Fears Regional Fan Club News & Online FunTagged Ben Sherman, Tears for Fears at BellyUp. tears my heart out and tears are flowin freely as another concert passes by me.. One concert in 2011 was just a teaser when your this hooked and feel such sadness in , shall I say ‘my cockles’? ?